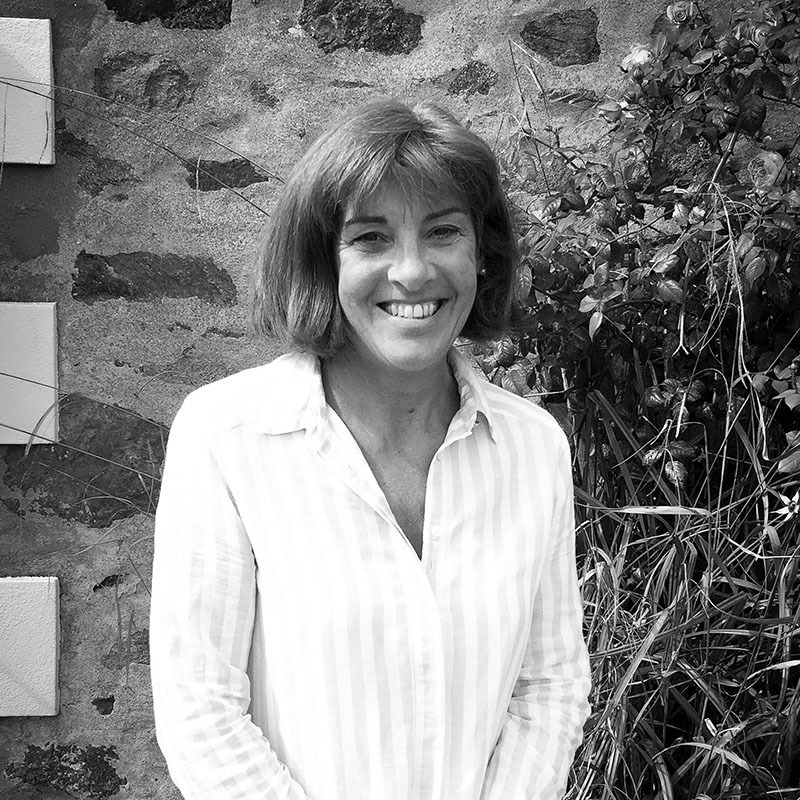 Michele has been with the Monkey Puzzle team since the takeover in 2000 and having worked with the previous owners of the Guernsey Montessori School for a number of years. Michele obtained a Montessori Diploma from London Montessori Centre in 1998 and has continued to work and learn within the field since. She heads up a group of four classes within Pre Reception as well as coordinating a team and teaching within her own Mulberry Group, aiding the children in their learning abilities ready for the first step of their school lives.